Wanna know more about the Star crew you hear all weekend? Check it out! 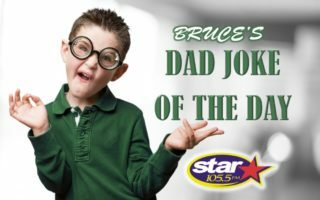 Molly J: Molly J has been on Star 105.5 longer than any of the other personalities you hear in the NW Burbs of Chicago. Moving from prime time during the week to weekends after starting a family and staying in touch with all things McHenry County and beyond. She’s a pop culture junkie who would be hard pressed NOT to know the latest on any celebs and things happening in Hollywood. She lives in the area with her husband Tom and two kids. Clinto: DJ Clinto is a product of the Joe and Tina morning show on Star! After a stint in Springfield, he’s back home where he belongs. On-air as you run your weekend errands across the NW Burbs. He lives with his new dog, Klaus (say it like, mouse with a “k”) and is from Lake County, but now resides in Wonder Lake. Nick: Hey how are you? Yes you! 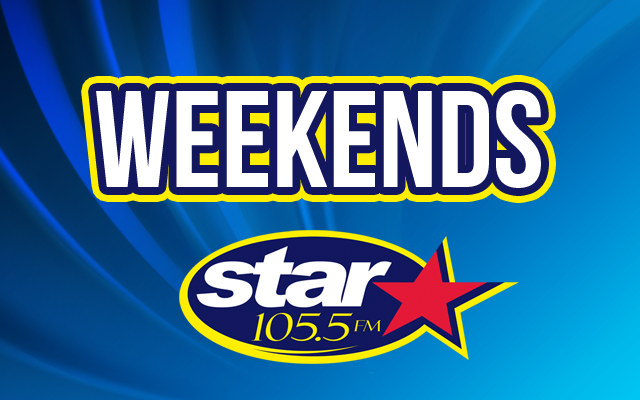 I’m one of the weekend warriors on Star 105.5, a western Chicagoland native; avid Chicago sports fan (especially the Bears), motorcycle enthusiast and dedicated audio geek! I love checking out comedy clubs for some great late night laughs along with some libations. I’m also a huge fan of golden age radio and some of the elements lost in time like radio dramas. I’ve spent the last few years writing, producing and acting in original radio dramas along with other audio skits. In other words, I love the art of sound! Remember, we’re not here for a long time we’re here for a good time! 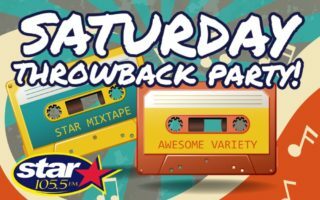 So whether you’re a night owl or and just getting off work Saturday and Sunday nights, join me as we dance the night away with the best music variety on Star 105.5! Ron: Born and raised in the Chicago area, I always had a love for radio, playing DJ as a kid with my cassette player, trying to copy the great jocks. In college, I was lucky enough to get an internship at WLS and was surrounded by great talent every day. Soon I was working at Z95 (WLS-FM) as a producer for the air staff. The radio bug had bit hard. 97ZOK in Rockford would be my first on-air gig where I played the Top 40 Hits on the HOT FM. Next up was Y108 in Aurora were I entertained the masses with current and classic hits. 101.9 The MIX would be my last stop on the radio dial before I hung up the headphones to concentrate on a career in sales. I continued to get my fix by announcing hockey games for Carmel Catholic High School and DePaul University. I also do voice over work for a local municipality. Although, radio is my home and once again I found a great place, with great people, and an awesome audience here at STAR 105.5 Join me as I do my best to keep you entertained and informed, while playing more music and an awesome variety. Currently, I live in Wauconda with Leisa and all of our kids, Matt, Samson, Scott, Isabella and our old Golden Labrador known as Lola.